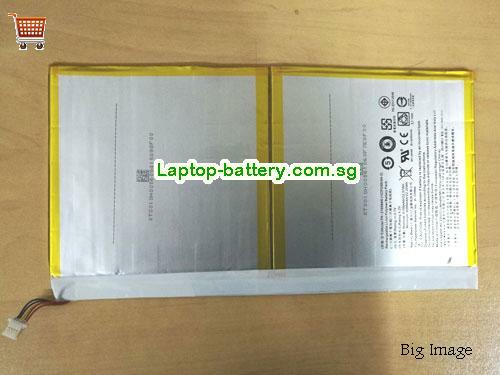 New And High Quality PR-279594N Battery ACER Li-Polymer PR279594N 3.7V 22.57Wh(Li-Polymer 3.7V 6100mAh, 22.57Wh ) In Singapore . Welcome buy pr-279594n battery acer li-polymer pr279594n 3.7v 22.57wh on our store. How can i sure this PR-279594N Battery ACER Li-Polymer PR279594N 3.7V 22.57Wh is the correct one i need?